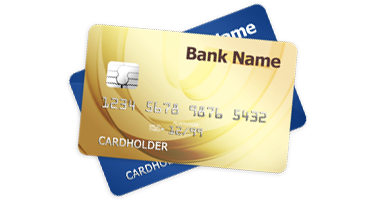 Our comprehensive credit card processing packages ensure that you’ll never miss a sale again. From websites to brick and mortar stores, we have the right merchant processing solution for you. Our experts will explain the entire process and implement a payment system that seamlessly integrates with your business. Because we believe in the quality of our services, we don’t do contacts or charge cancellation fees. Give us a call or request a quote, and our experts will identify the services that match your business needs. We offer simple and secure payment processing solutions for your e-commerce store. Increase sales by accepting a variety of payments, including credit cards, debit cards, and ACH payments. 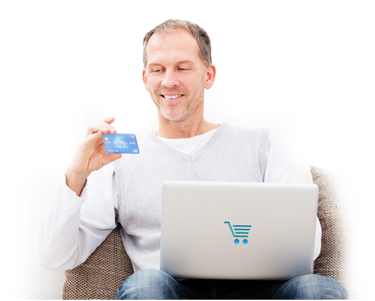 Our system seamlessly integrates with popular payment gateways and shopping cart platforms. With BPS Merchants, you enjoy fast funding, secure processing, and industry-leading rates. Contact us today and we’ll start handling your e-commerce payment solutions, so you can focus on your business. BPS Merchants provides free credit card machines for brick and mortar stores, plus a free mobile credit card reader for your smartphone. Accept a variety of payments with our affordable iPad POS system that includes a cash register and printer. With our user-friendly payment processing solutions, you’ll be up and running within minutes. Whether you’re opening your first store or updating your current system, BPS Merchants makes shopping more convenient for your customers. With mobile payments, you can accept credit cards no matter where your business takes you. 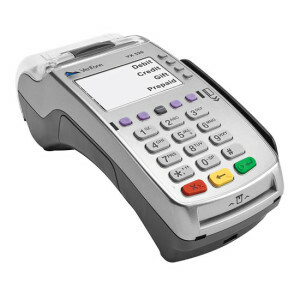 We provide secure mobile payment processing for all major debit cards and credit cards. Now you can securely process transactions anytime, anywhere. Meet the demand for mobile payment processing and expand your sales efforts beyond traditional online and retail stores. Call us or request a free, no-obligation quote today to learn how. If you need extra capital for your business, BPS Merchants will have you covered. 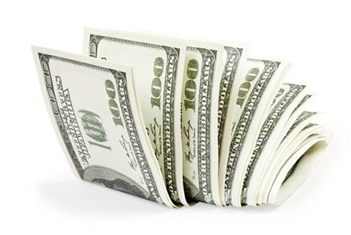 When something unexpected comes up, a cash advance could be the right choice. Almost every business needs funding to grow. Let us help you get the money you need to reach your business goals. Simply fill out our cash advance application and you’ll have access to capital in a matter of days. 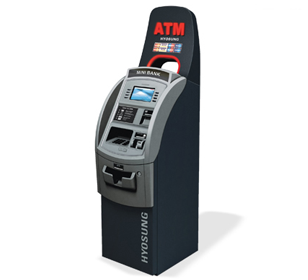 For the past ten years BPS Merchant has been a leader of ATM services. ATMs allow you to increase foot traffic and profit margins while providing your customers the convenience expected in today’s marketplace. We are committed to your success by providing you an economical and profitable solution that is fully supported by our un-paralleled 24/7 service and technical support. Whether you have 1 ATM or 500, we are committed to making your program efficient, successful and worry free.